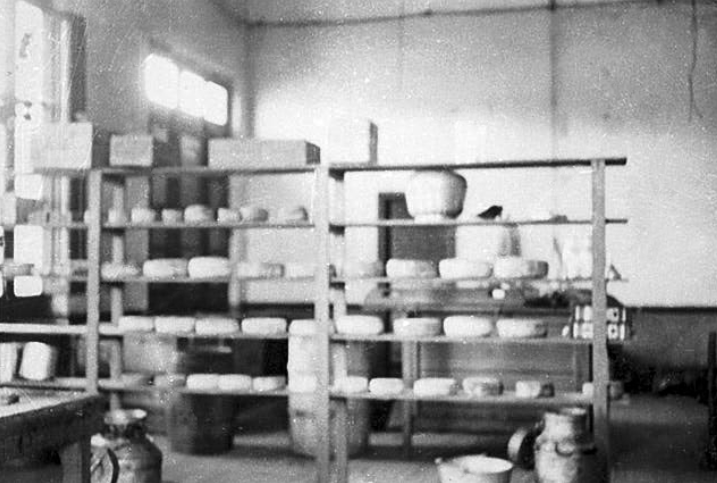 Before There Were Potatoes There Was … Cheese! Potatoes only reached Europe in the 16th century – following the “discovery” of the Americas. Hey, so what about Latkes? 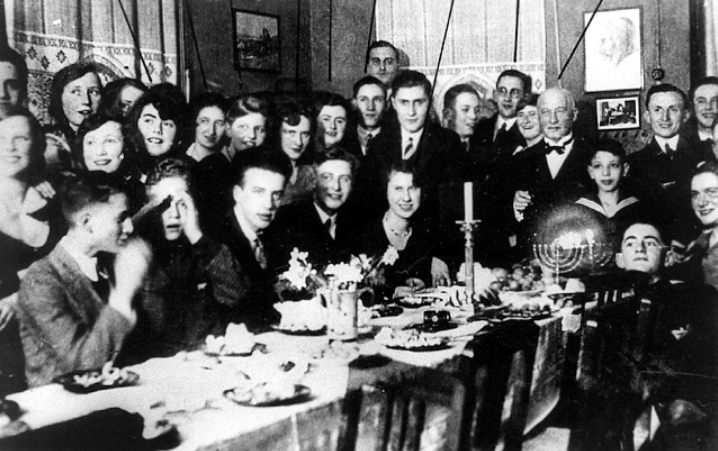 Before there were potato Latkes the tradition was to eat cheese pancake – commemorating brave Judith who fed the Greek general before she decapitated him in his sleep, saving her village. President George W. Bush in 2001. 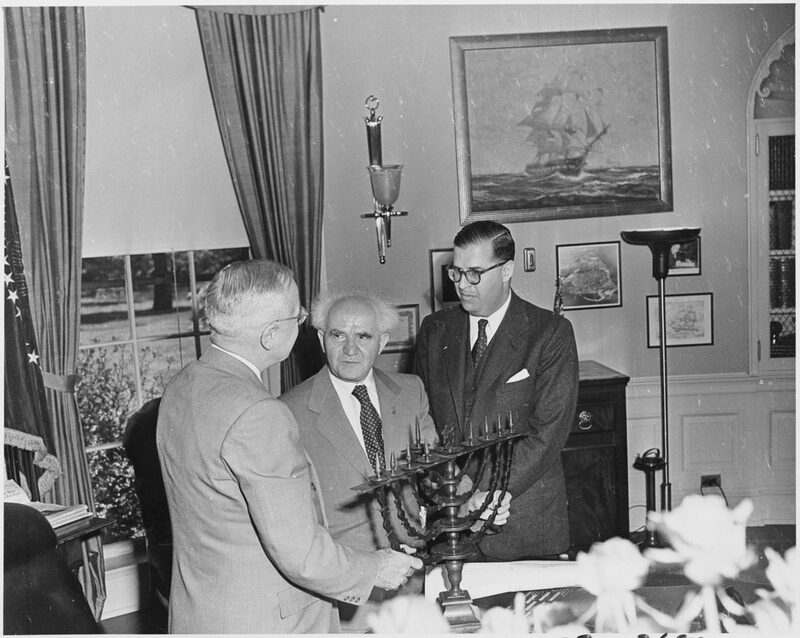 He borrowed a 100-year- old Hanukkiyah from the Jewish Museum in New York for the event. Presidents Obama and Trump have since followed the tradition. 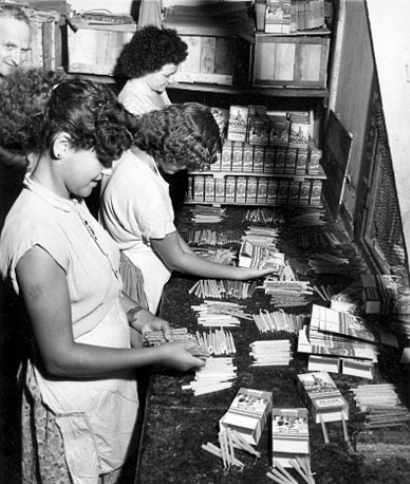 There are at least 44 candles in each box of Hanukkah candles. That is what you need to light the Hanukkiyah every night. But there is another way to fulfill the Mitzvah – by lighting a Hanukkiyah with oil. Hold on strong: Israelis consume 24 million Sufganiyot during the eight-day holiday. With the average Sufganiyah containing 400-600 calories, that is about 10.8 billion calories. Potato Latkes are a bit less taxing on your calorie count – only 150 calories. So join your local gym after Hanukkah. 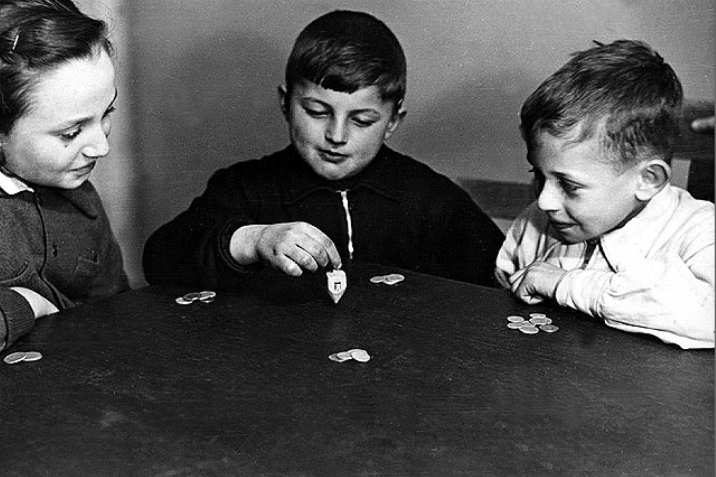 So where did the Dreidel come into play? Apparently it was used a disguise. 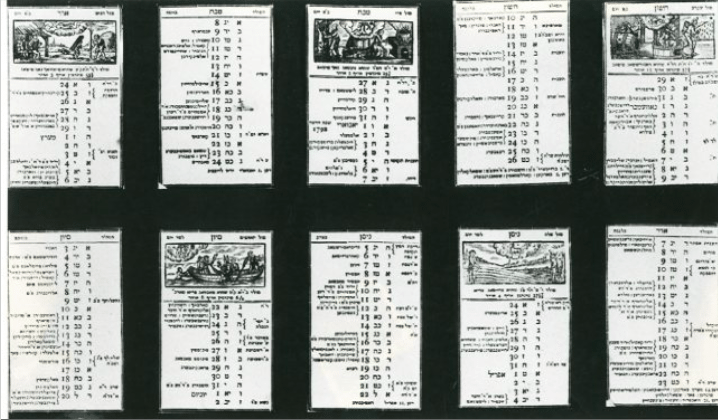 When Greek soldiers would make a surprise raid on students studying the Torah, which was forbidden by the pain of death, Dreidels would come out with the students pretending they are gambling. In normal times the Menorah in the Holy Temple was solid gold. 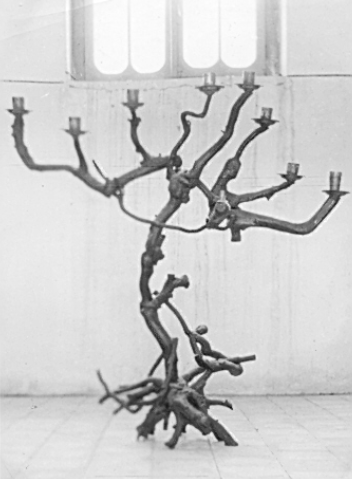 After freeing the temple, the Maccabees lit one that was made out of wood. No need to splash out cash here – as your menorah can be made out of any material. Want to see one of solid gold? Visit the solid gold replica of the golden menorah outside the Aish ha Torah building in Jerusalem. Circa 3-million dollars – depending on the price of gold. 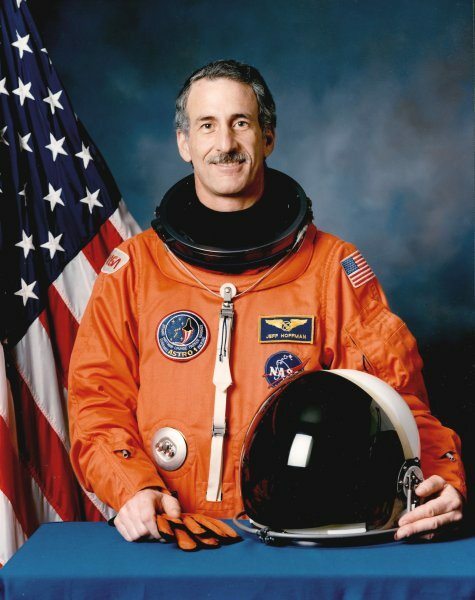 Astronaut Jeffrey Hoffman spent Hanukkah of 1993 in space. For safety reasons he could not light the candles, but he brought along a Dreidel and Menorah and wished Jews on planet Earth a happy Hanukkah via live video transmission.